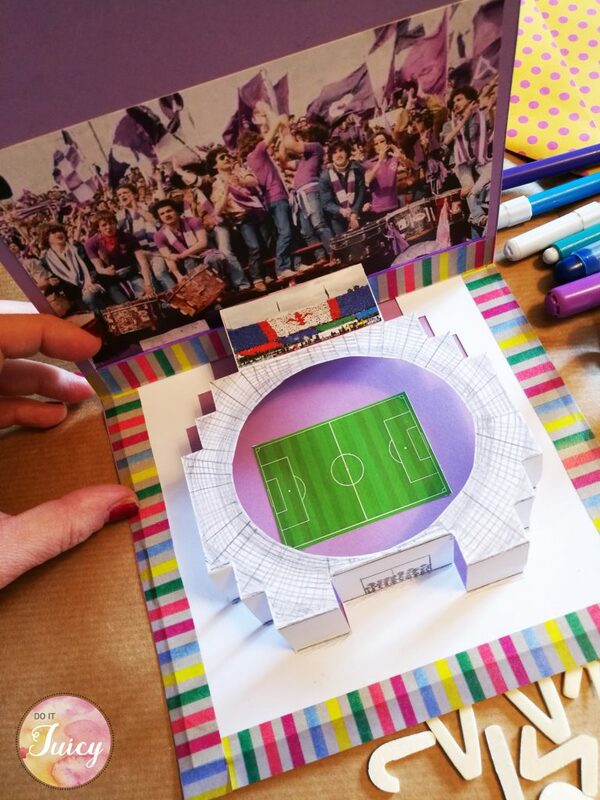 How to make a DIY Stadium “pop up” card, free template. Last saturday i was invited to a friend’s party for his 70th birthday. The party was the perfect opportunity to think a special gift for him. He is a “super supporter” of Fiorentina football team, and the idea came up in few seconds…”hey let’s build a stadium”! Well…it is not exactly a real one. The template i made is here: download it and use the “stadium pop up card” for free. 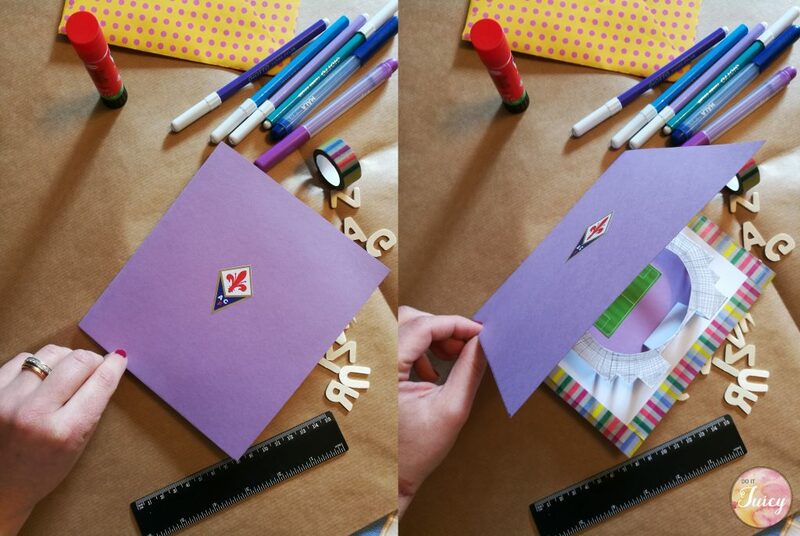 The following photos shows you how to make a “Stadium pop up card”, please let’s share this post once before you go, thank you! 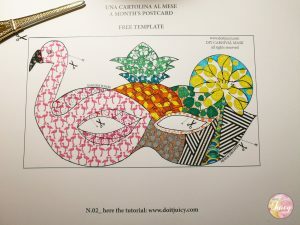 it is easy to make, you only need to print the free template i made here and follow the instructions. 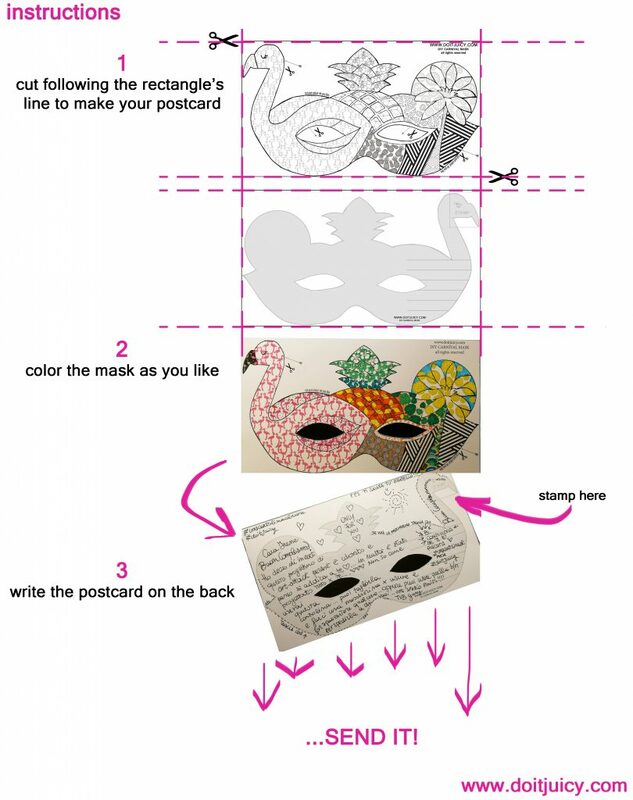 I’m happy to share with you a diy “Carnival postcard”: a paper postcard that can be used as a mask too. 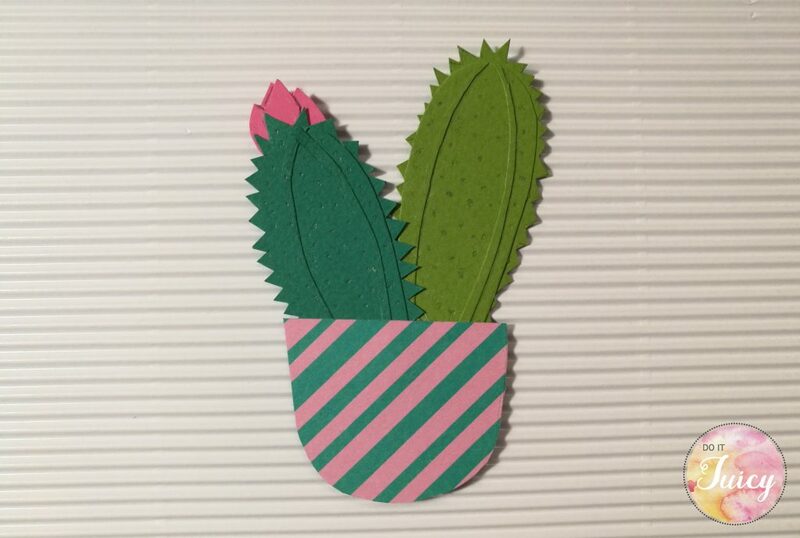 The key words of this blog post are: Carnival + DIY + postcard + art therapy, such a great mix of ideas! The Carnival-postcard-mask was a present for my super friend Irene. The drawing for the postcard was inspired by her and the gorgeous city where she lives: Barcelona. 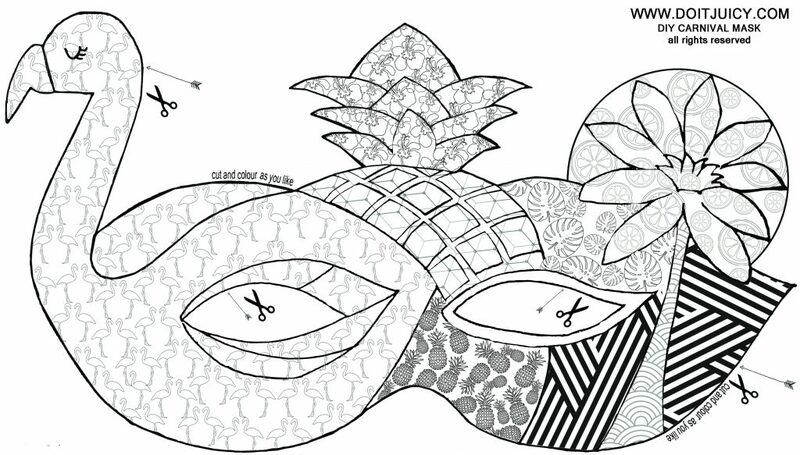 Irene is an enthusiastic architect, i think she’ll enjoy the idea that she can color herself the postcard-mask. 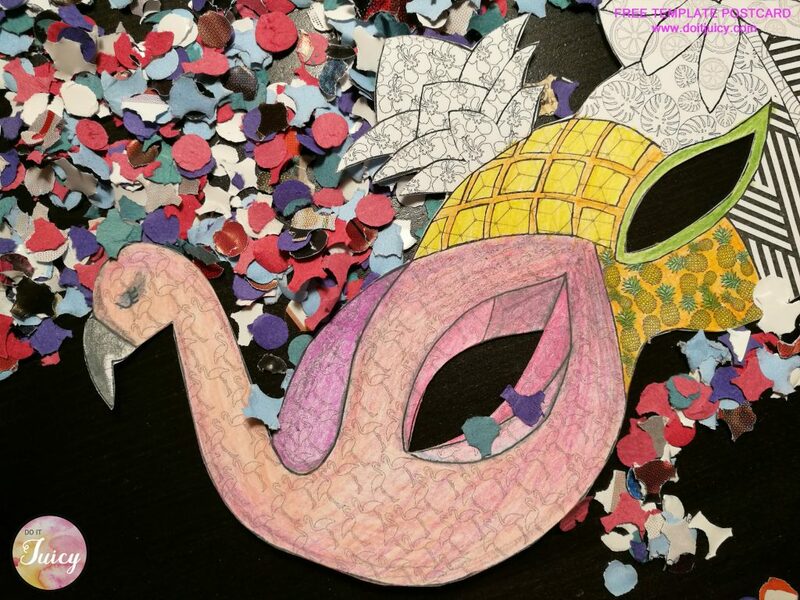 Download for free the Carnival Mask i made for my friend Irene – here – . The idea, the project and the drawing is a “Do it Juicy” original idea, inspired by “art therapy”. I’m a proud supporter of the power of colors and pencils, drawing help my to be concentrated and has a therapeutic power. or you can just made your own carnival mask…HOW? 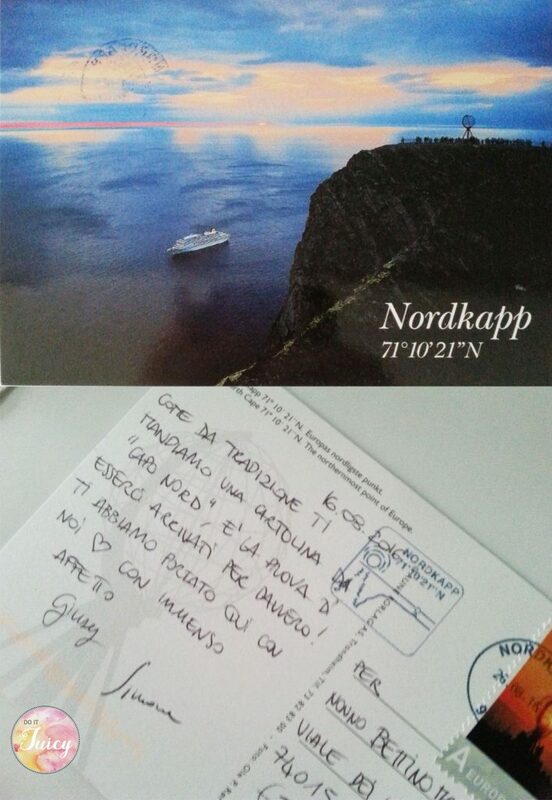 Viaggiatori è arrivata la cartolinara! 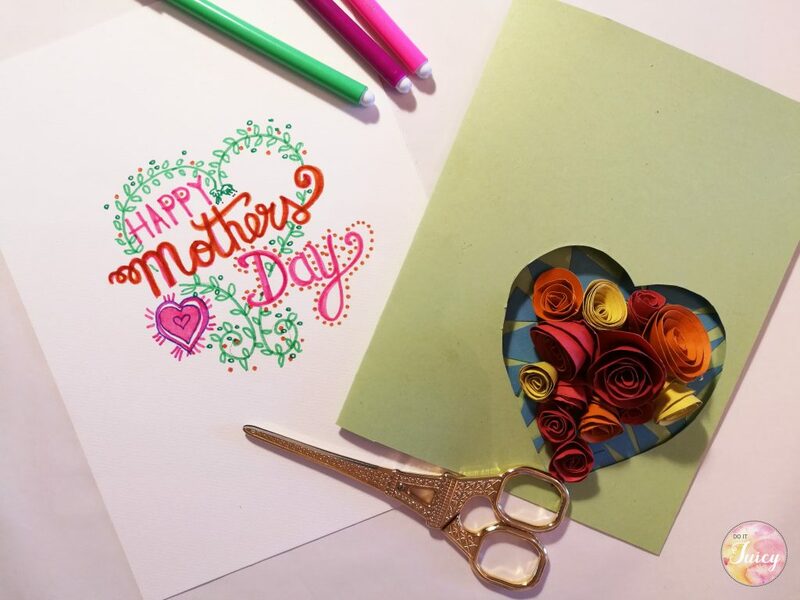 Nasce da oggi una nuova rubrica nel blog: “Una cartolina al mese”. Vi parlerò di cartoline, mete, amori, partenze, addii… e nuovi inizi. 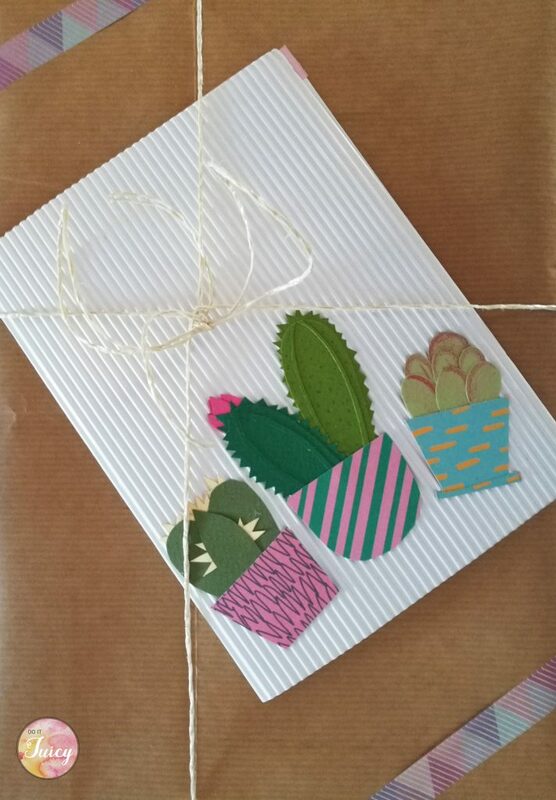 In più ho deciso di farvi un regalo, una cartolina (al mese) da scaricare, stampare e spedire a chi volete. Scaricatela gratuitamente alla fine del post. 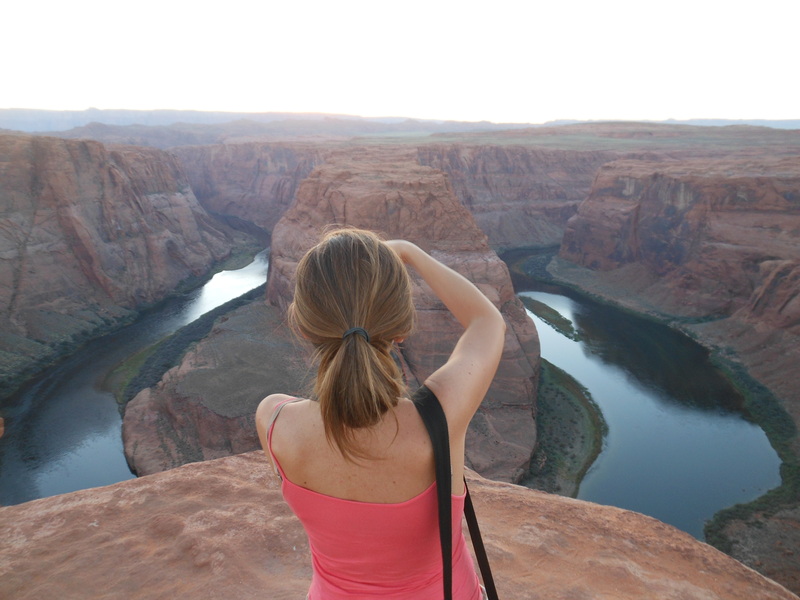 ///// Hi bloggers, i’ll show you today my new project called “A month’s postcard”. I love to express myself with new technologies , but i’m still an “old style girl”: i love paper and i love to write with inks and colours. So wellcome to this new idea! I’ll draw and create a postcard (every months or two), you just have to download it, print and send to the one you love.